What’s on the wing, Adam Scott? 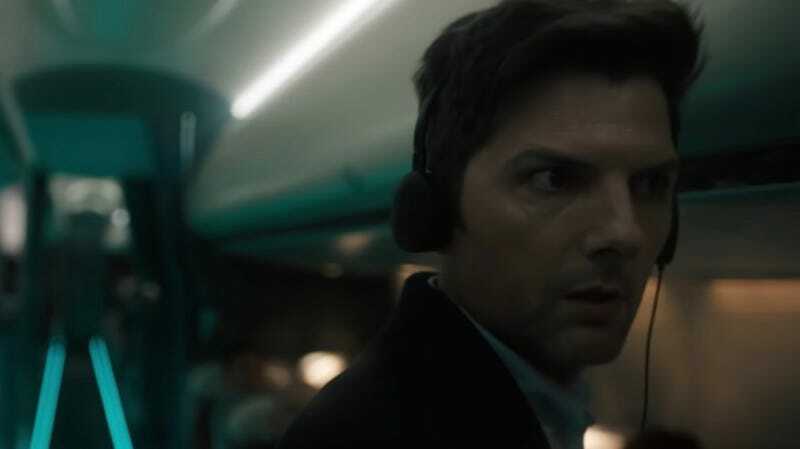 First up is the trailer for Nightmare at 30,000 Feet, starring Adam Scott. And here’s the trailer for The Comedian, starring Kumail Nanjiani and Tracy Morgan. Those both look awesome and, thankfully, we won’t have to wait long to see them in full. They’re the first two episodes of the show which will premiere on CBS All Access April 1, followed by a new episode each week beginning April 11. Read much, much more about the show below.